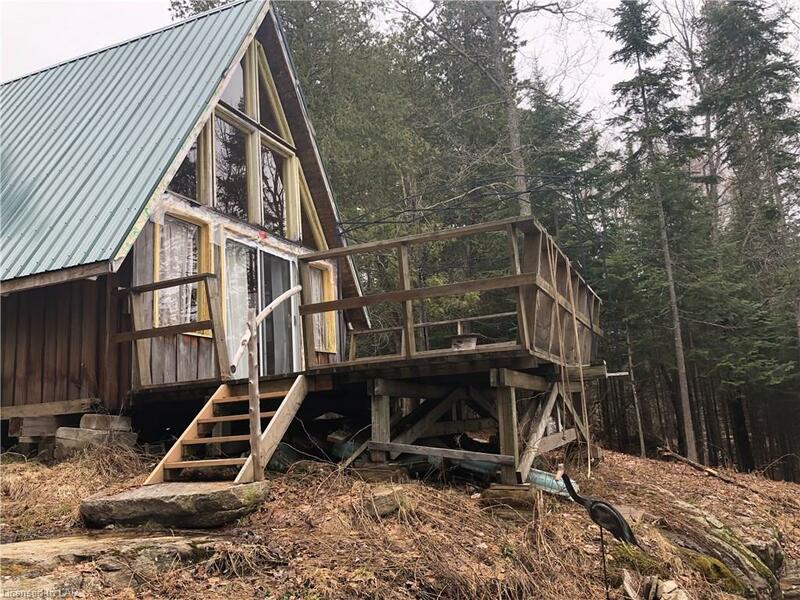 adorable entry level 3 season cottage on the 40 mile waterway! one bedroom basic cottage, no septic or water but has a 100 amp hydro service. close to 100 feet of frontage on poplar lake system. a frame cottage sits on piers, has metal roof installed in 2017. large deck overlooking lake. two 16 ft docks included. beautiful lot located on a seasonal road which could easily be made into a year round access.